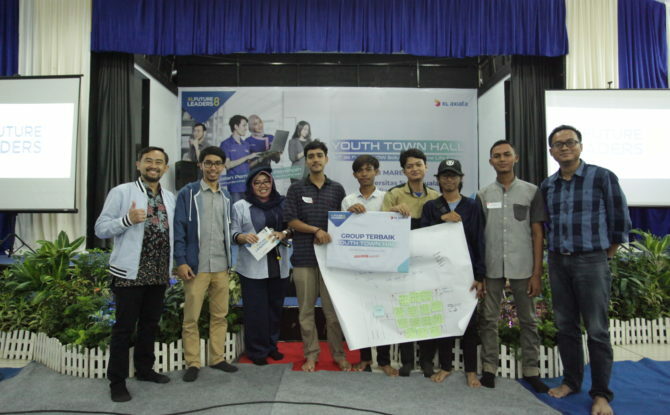 XL Axiata through the XL Future Leaders program held the “Youth Town Hall 2019” event with the theme “IoT as Now Solution to Make Life Easier” in four cities in Indonesia: Banda Aceh (18/3), Malang (1/4), Semarang (8/4) and Pontianak (10/4); In total 1,000 participants who are college students from various universities attending the events. 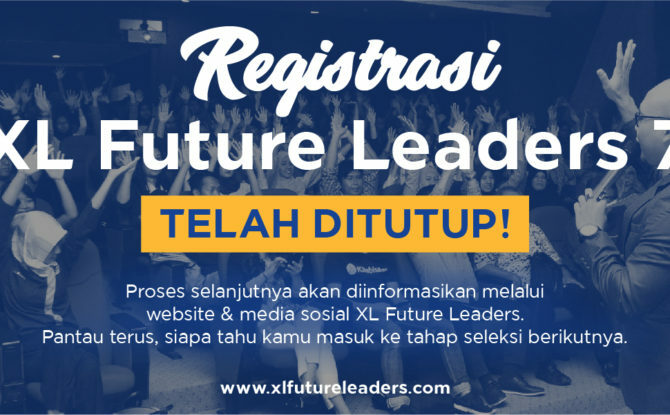 We want to welcome each of you to XL Future Leaders Program! You are about to begin one of the most exciting times in your life, and everyone involving in our program wants to support you make your “XLFL Experience” rewarding. 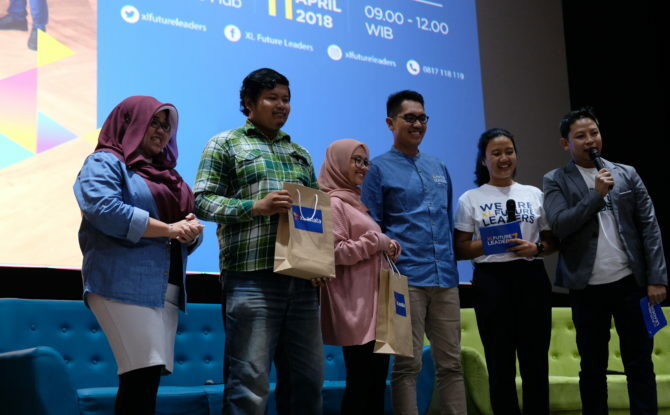 You often hear that XLFL Program is a challenging program creating better and more competitive young Indonesian and beyond future leaders, and it is true! 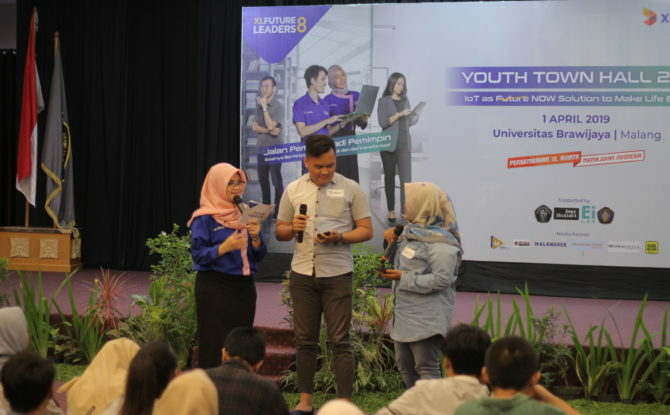 Every year, XL Future Leaders team travels across the nation to find student future leaders to join our award-winning youth development program. 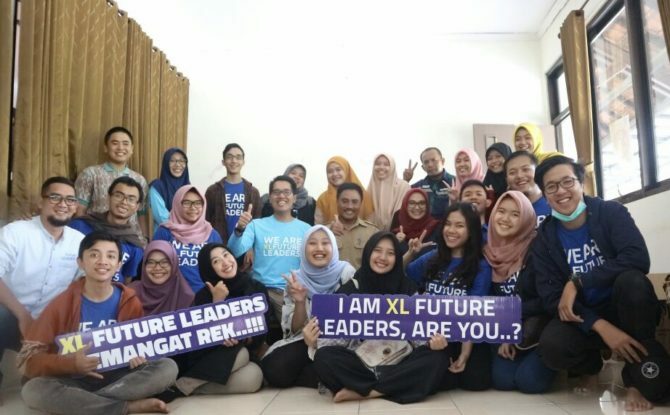 Its depth character, diversity, commitment to excel all the awardees’ soft skills, as well as upholding its local culture to embrace international culture play an important role to making XL Future Leaders Program such an exemplary outstanding external academic environment. 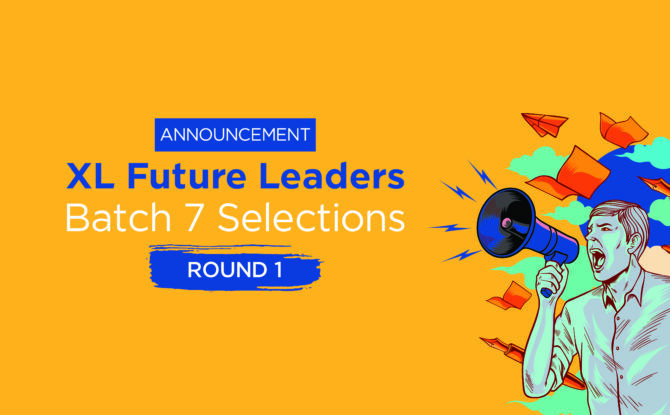 If your name is on this list, you’ve successfully passed the first round of XL Future Leaders Batch 7 selection. We will send out an email with detailed information. 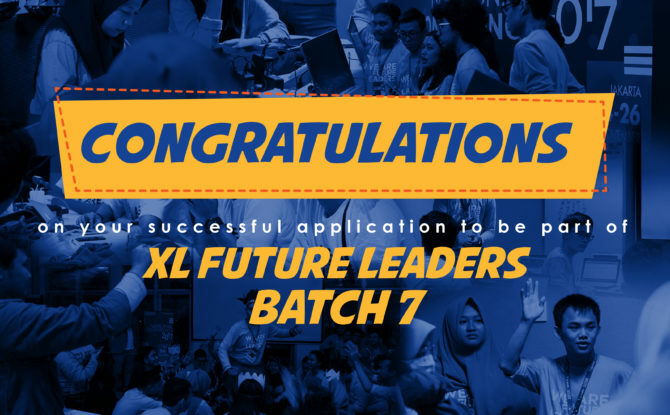 XL Future Leaders (XLFL) Batch 7 Registration is Officially Closed! Thank you for registering yourself to the program. We are going to announce the list of those who have passed the first stage on August 8th 2018. 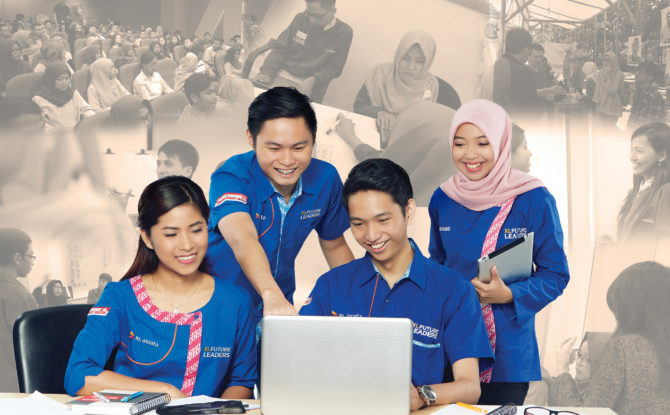 Taking a Mini-MBA While You Are an Undergraduate Students? Did you know that each year, over 200,000 people enroll at MBA program across the globe? 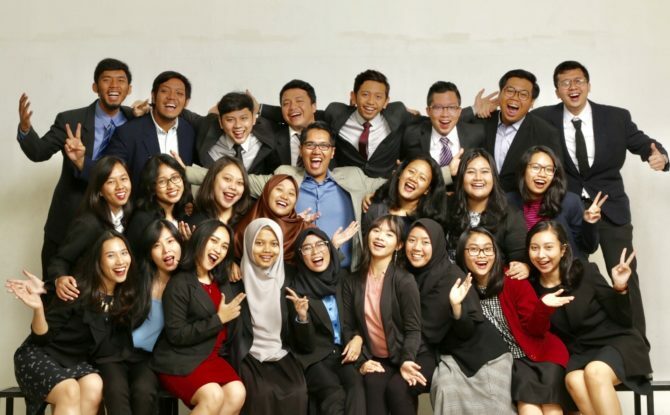 It is one of the many, if it is not the most, popular post-graduate programs that successfully attract more and more applicants yet very competitive to attend. A business degree is widely associated with the quickest way to career success, which equals to financial stability, fast return on investment (ROI), and extensive professional network. Our society and culture are obsessed with leadership. 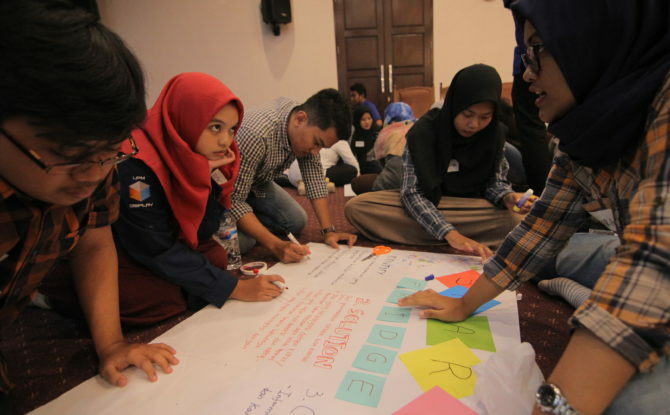 Universities, government agencies, private sectors, and other entity busy making new initiatives that involve youth in preparing their future to become a great leader. 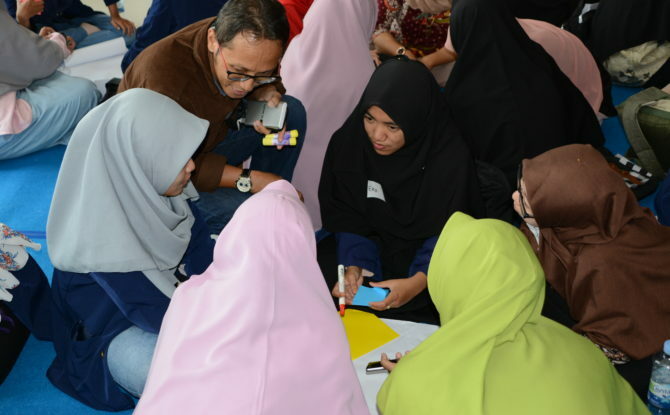 With so many options out there, you may be wondering which program suits best for you and the more important question is: Do I really have the quality to become a leader? The fourth industrial revolution is now around the corner. 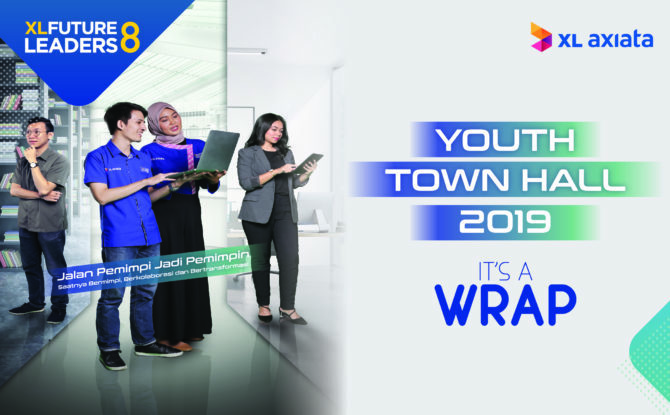 Everyone, and that means including youth, government, media, and private sector, is gearing up to utilize digital technology to create better solution for everyday living. 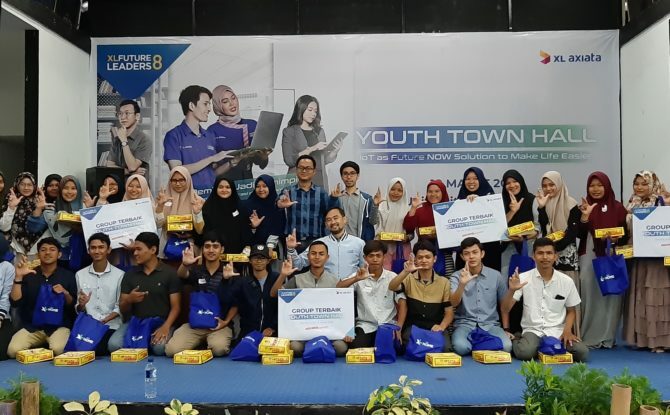 XL Axiata, through XL Future Leaders program, is a strong supporter for youth development in both digital literacy and soft-skills empowerment. 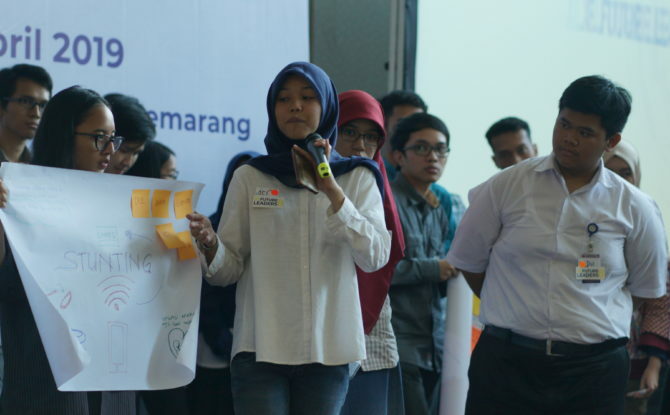 Located in the artsy Bandung Creative Hub, XL Future Leaders conducted Youth Town Hall on 11 April 2018, in which we facilitated a lively discussion among youth, regulator, media, and digital company. 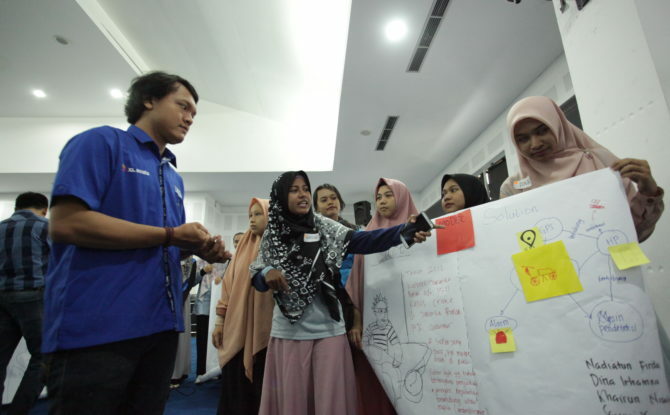 The event was held in conjunction with XL Future Leaders Batch 7 launching. 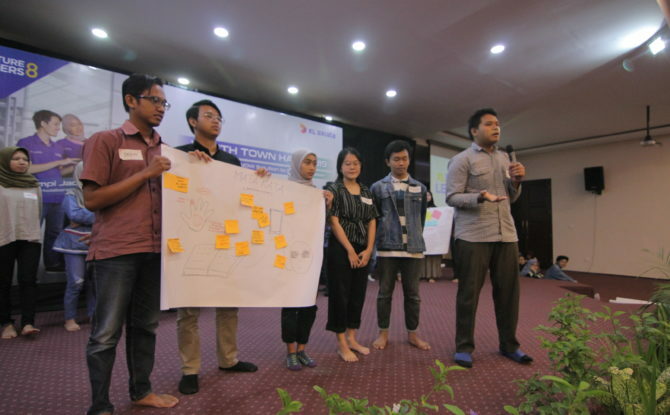 Senin (12/02) menjadi puncak dari rentetan panjang rencana proyek sosial dari XLFL Batch 5 kelas Surabaya. 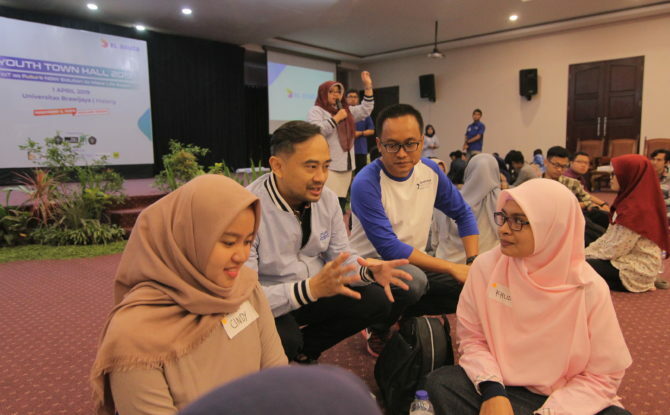 Acara berbagi dengan tajuk “A Trip to Liponsos XLFL x YPIB” tersebut diadakan bersama dengan Yayasan Pemuda Indonesia Berkarya (YPIB), yayasan yang bersisikan alumni dari program XL Future Leaders. 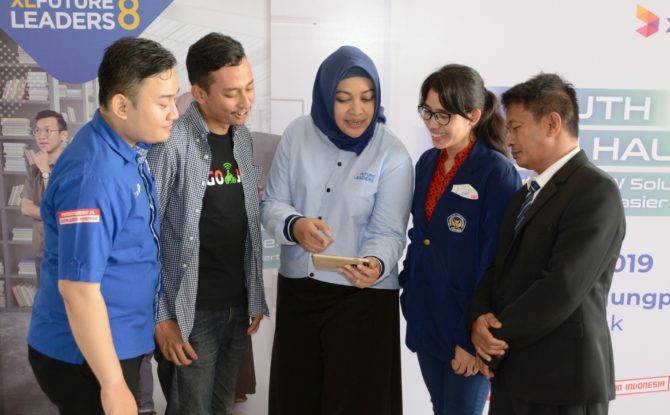 Senada dengan judulnya, acara sosial ini diselenggarakan di Lingkungan Pondok Sosial, Dinas Sosial kota Surabaya, pada senin kemarin. 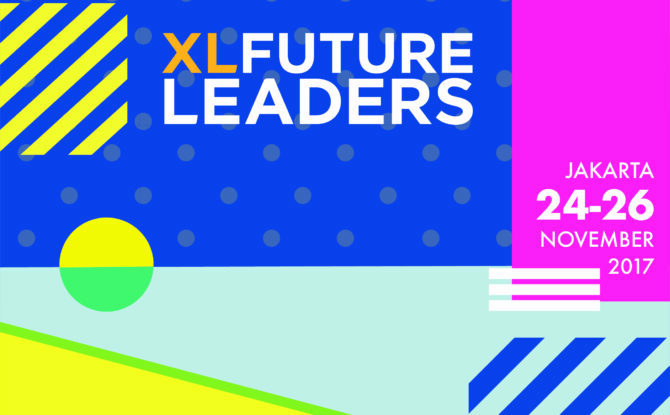 On November 24-26, 2017, 300 youth leaders who join at XL Future Leaders program will gather in Jakarta for our 6th annual XLFL National Conference. 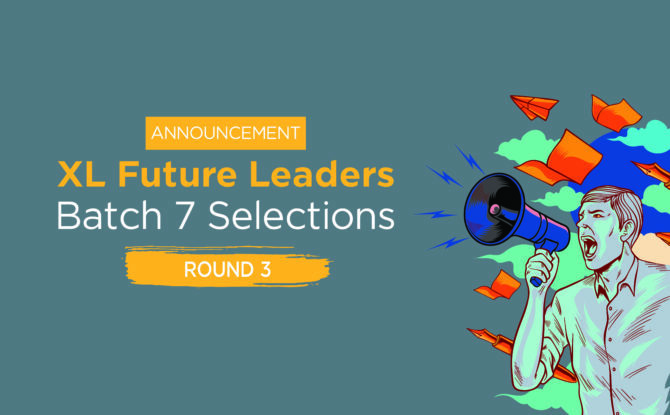 This year’s National Conference will bring the theme of ‘Great Leaders Start Here,’ as we see significant leadership achievements from XLFL awardees and alumni.